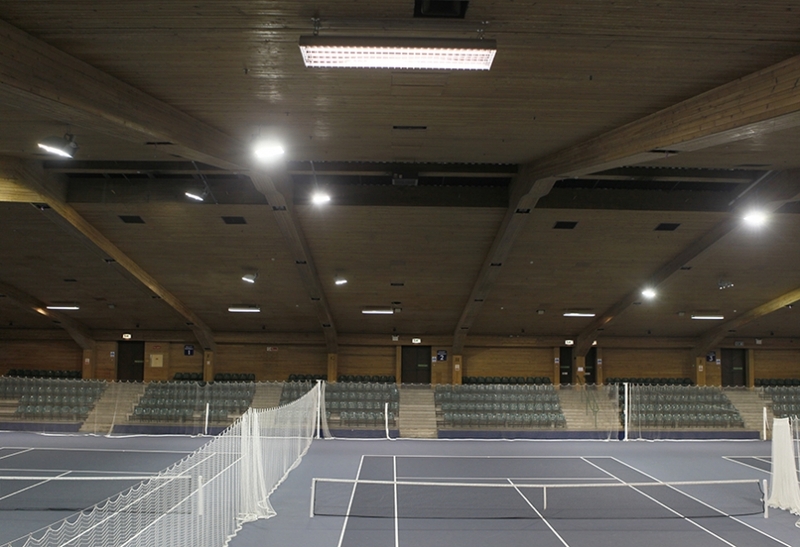 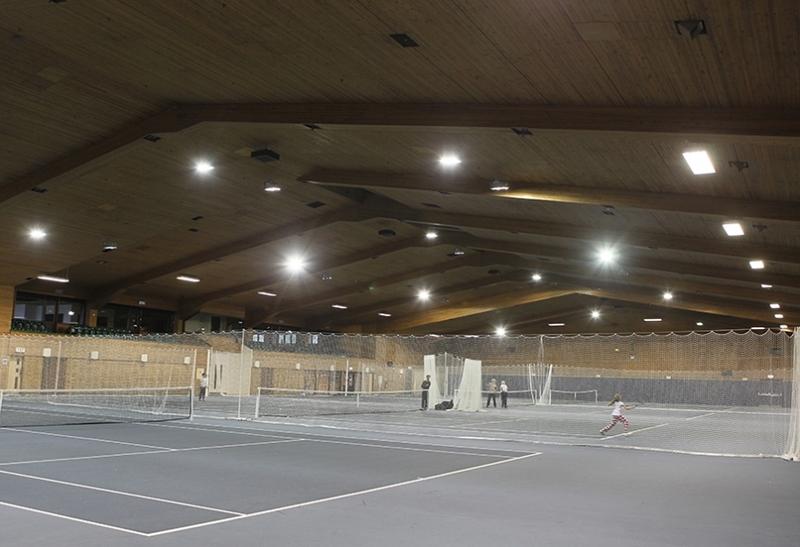 The indoor Tennis Arena at the Gleneagles Resort in Perthshire has had a new lighting upgrade courtesy of Tamlite Lighting and 2 high quality products. 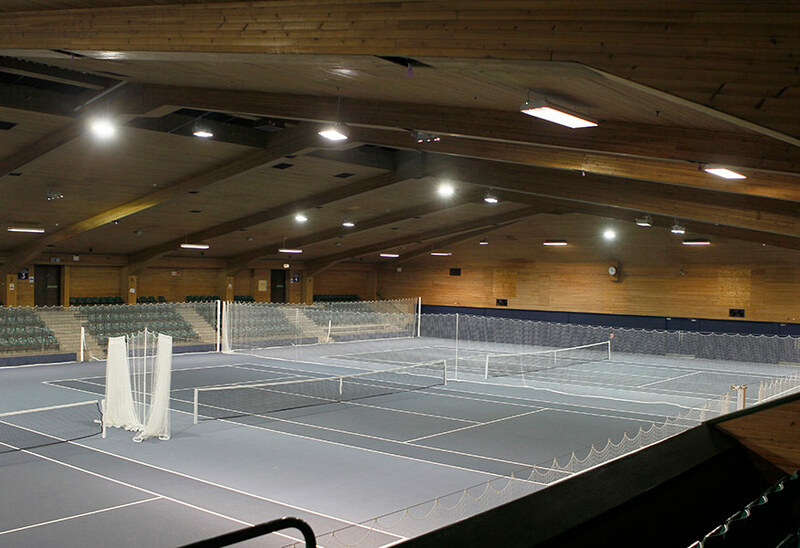 The Arena is a 2,500 square metre space which hosts four tennis courts and is the largest indoor facility of its kind in Perthshire. 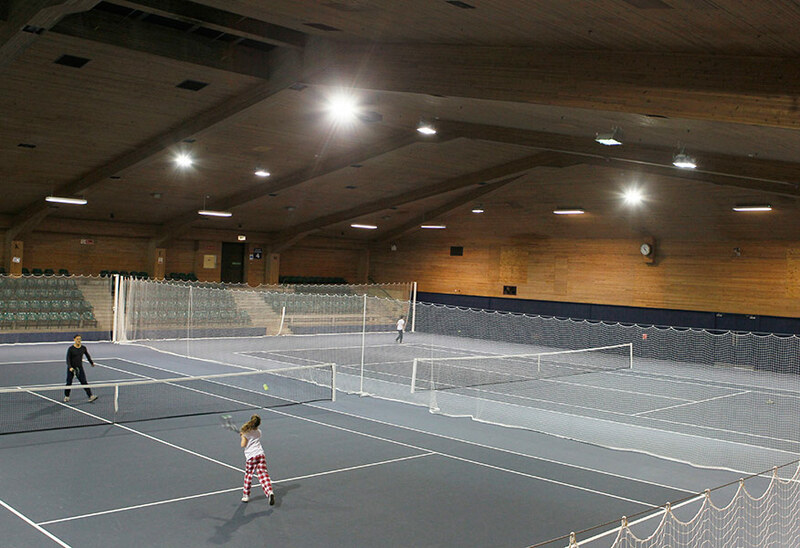 Players will find four acrylic-surfaced courts, modern changing facilities and an equipment shop and complimentary parking. 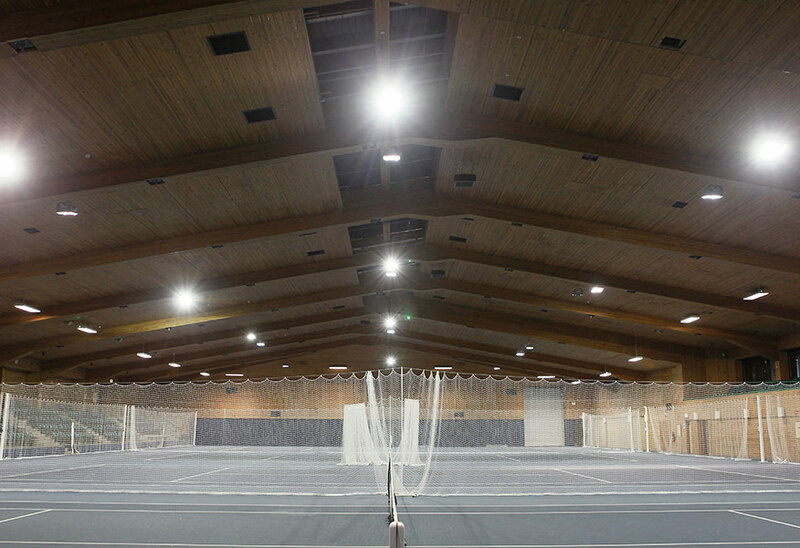 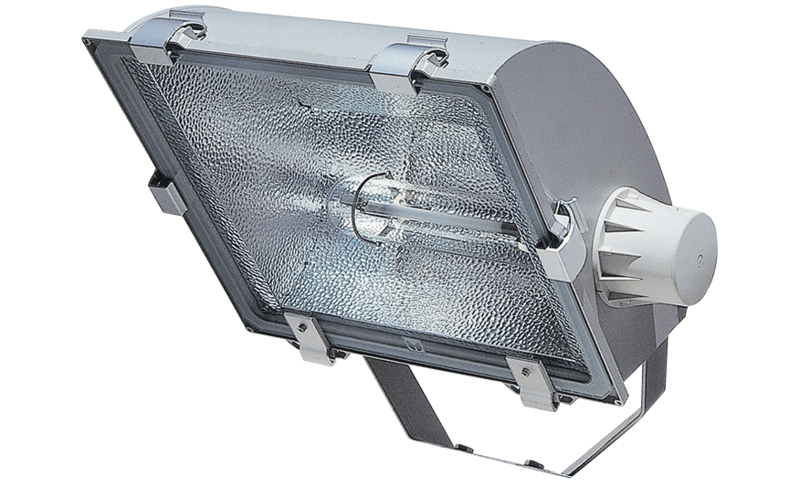 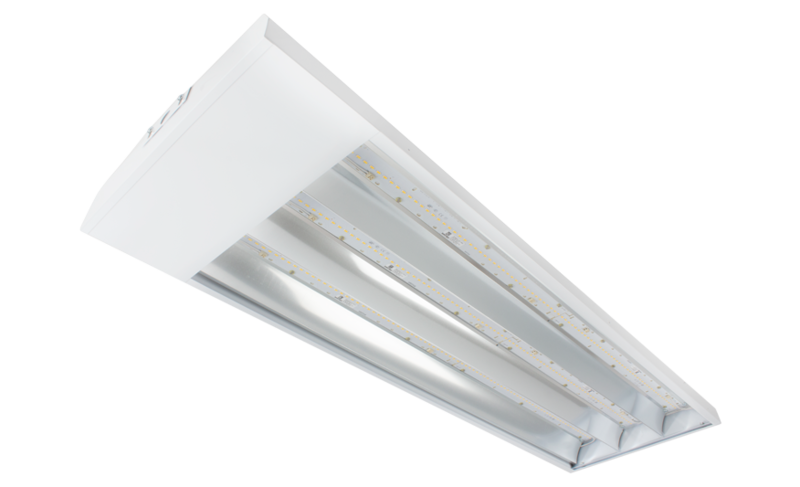 The design utilised the Tamsport TFL high-output and the HILUX T5 luminaire to provide very high levels of light with a reduction in energy.